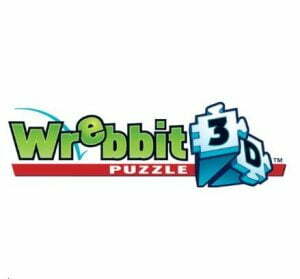 After revolutionizing the jigsaw puzzle world in 1991 and capturing the imagination and hearts of millions of people everywhere, the story of Wrebbit3D™ puzzles continues unabated, thus preserving and perpetuating the dream of pioneering creator and 3D puzzle inventor Paul E. Gallant. 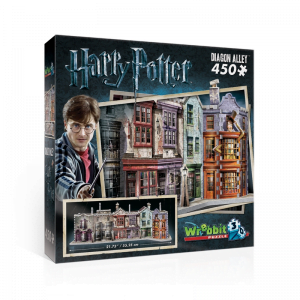 During those golden years, over 30 million puzzle 3D units designed and developed by Wrebbit ® original team were sold around the world, generating retail sales of over 1 billion dollars from 1991 through 2005. 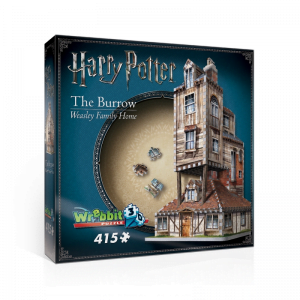 A phenomenal success, that has pleased million of fans and collectors in over 60 countries. In today’s technological world, Wrebbit3D™ constitutes a refreshing product that brings friends and family members together and in making them « using their fingers differently » to meet the Wrebbit3D™ challenge.